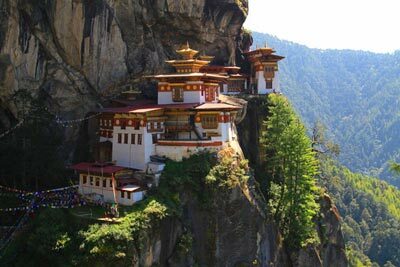 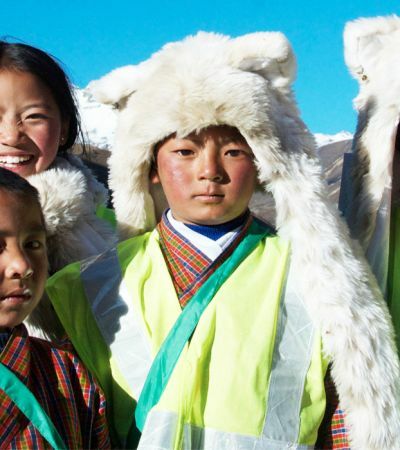 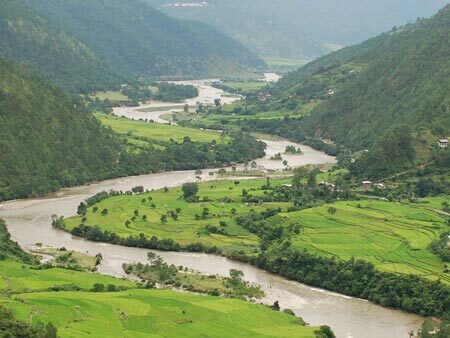 The region contains one of Bhutan’s most iconic landmark, Taktsang Monastery, the Tiger’s Nest. 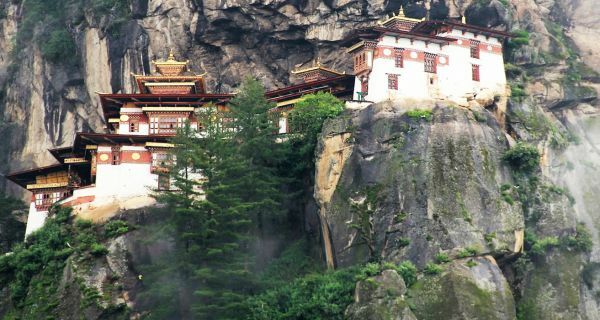 This awe-inspiring temple was constructed upon a sheer cliff face, above forests of oak and rhododendrons. 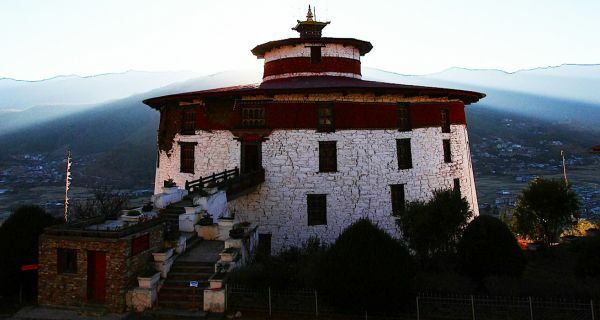 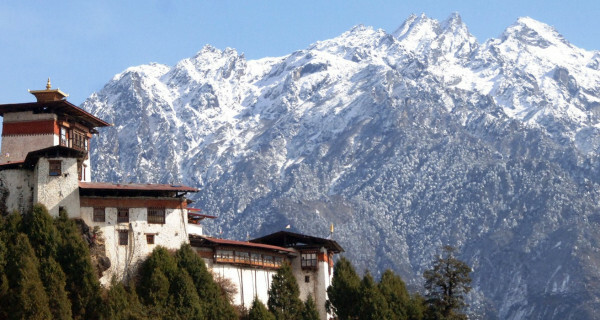 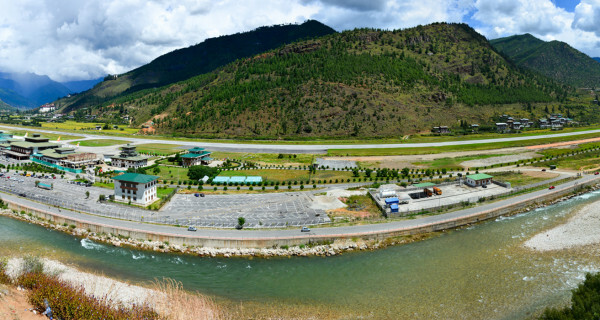 The national museum, Ta Dzong, is also set in Paro. 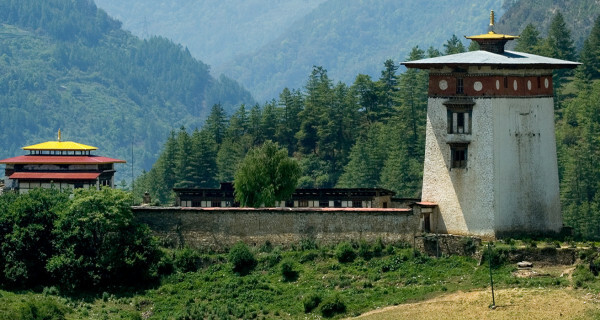 An ancient watchtower that displays hundreds of ancient Bhutanese artefacts and artwork including traditional costumes, armour, weaponry and handcrafted implements for daily life. 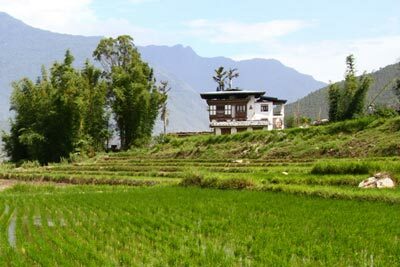 The collection at the National Museum preserves a snap-shot of the rich cultural traditions of the country. 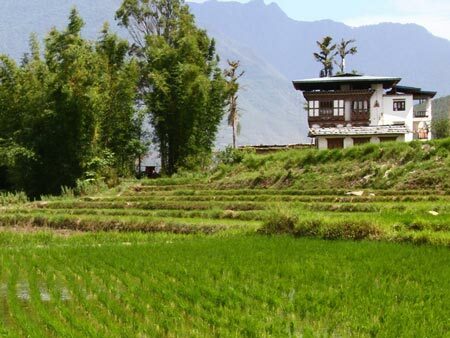 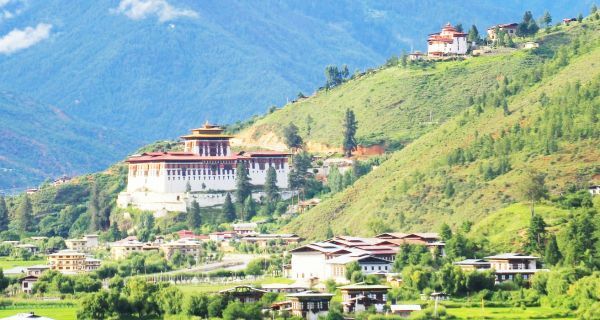 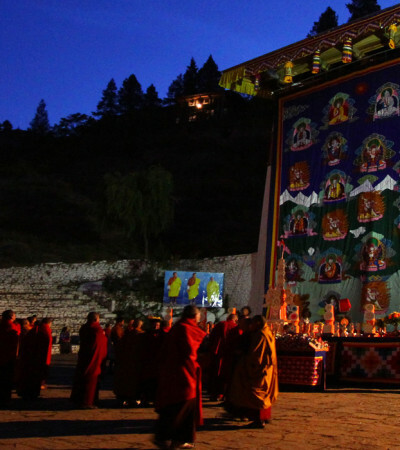 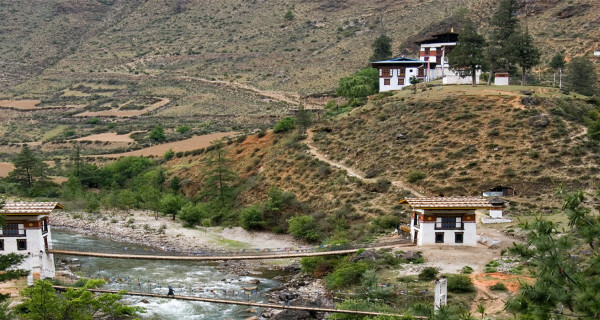 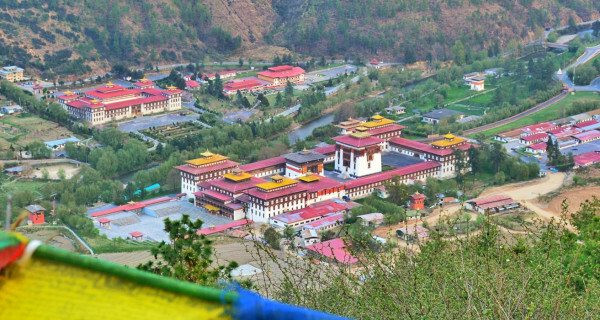 Another site worth visiting in Paro is Drugyel Dzong or The Fortress of the Victorious Bhutanese. 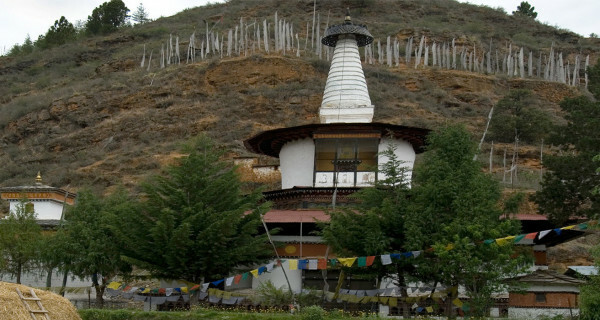 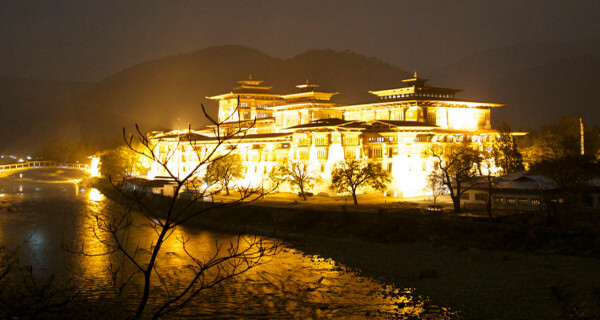 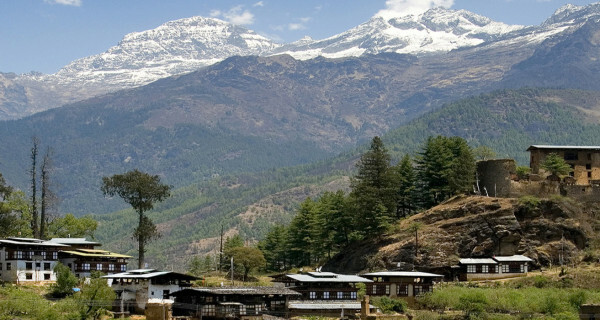 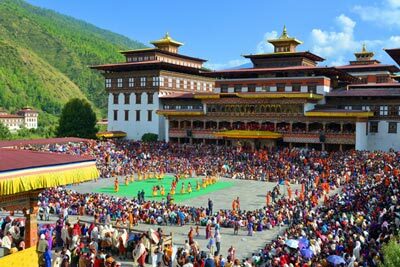 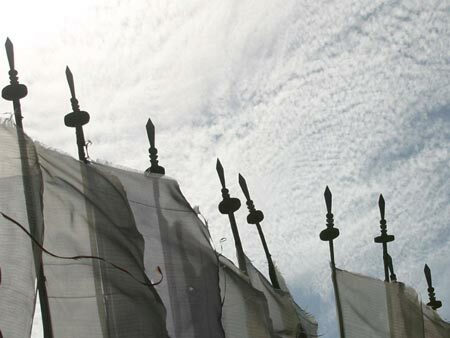 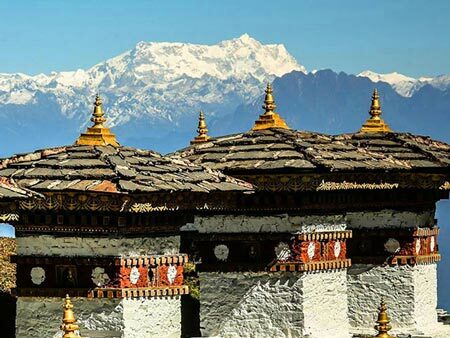 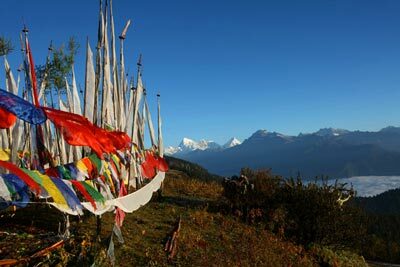 It was constructed by Zhabdrung Ngawang Namgyal in 1646 to commemorate his victory over marauding Tibetan armies. 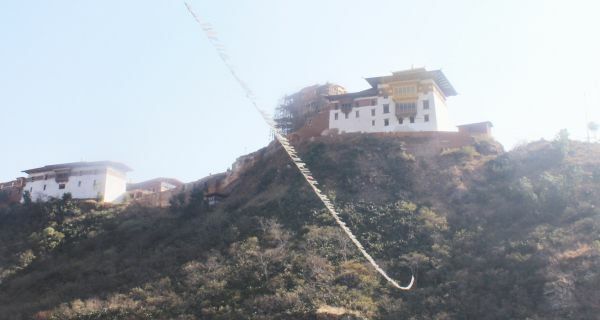 The fortress was destroyed by fire in 1951 but the ruins remain an impressive and imposing sight.